British Airways from the 27th of April 2016 will be flying a direct route from the United Kingdom (London Gatwick Airport) to San Jose in the beautiful country of Costa Rica. These direct flights are scheduled to take place twice a week during the summer and then increasing to three flights a week for those craving a tropical getaway - noting that from December to April is Costa Rica's dry season. The flight time is just under 11 hours during the United Kingdom's summer months and just over 11 hours in the winter months with competitive pricing for pre-booking now available. 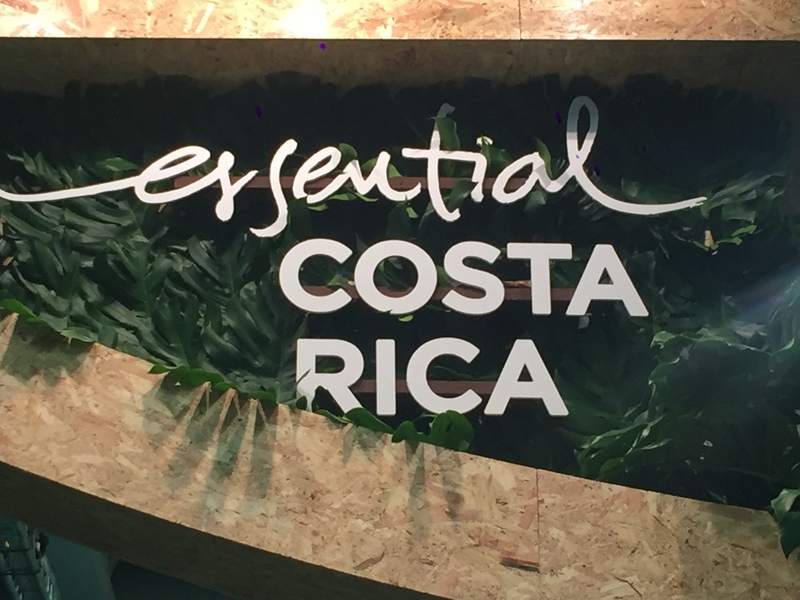 Costa Rica is one of the world's best kept secrets - offering the beauty of the Caribbean and Pacific Coast through to the splendour of the rain forest. To get the best from Costa Rica, car hire is an absolute must. Green Motion, the world's first and only eco car focused car rental company, has been leading the market in Costa Rica since 2013 with car hire locations in San José, Alajuela International Airport, Liberia International Airport, Mal País, Nosara, Puerto Jiménez and Tambor. Green Motion Costa Rica offers customers the opportunity to explore the country in a range of vehicles, from small economy compacts to luxury 4x4's with Toyota vehicles making up the majority of the fleet. As well as offering industry leading service, a great choice of low emission and fuel efficient cars, Green Motion also prides itself on being on one of the most competitive car rental companies in Costa Rica. If you are travelling to Costa Rica, remember to get the best price for your car hire to pre-book with Green Motion at greenmotion.com or alternatively call our car hire reservation centre on +44 (0) 2071864000. For those customers that are attending this year's ITB Travel Show in Berlin, the senior management team including Eric Goni, the General Manager of Green Motion Costa Rica and Central America and Andres Echeverria, Green Motion Costa Rica's Marketing Manager, as well as members from Green Motion International are exhibiting at the Costa Rican country stand in Hall 3.1. There are special show discounts available for car hire bookings that are made on the day.